York-based four-piece IO (named after one of Jupiter’s moons, fact fans) have already attracted the attention of sites far cooler and more relevant than my own, (This Is Fake DIY and Brighton’s Recommender, to name but two), and it’s fair to say they’re deserving of it. While Oliver Webb (vocals), James Thomas (guitars), Mike Harding (bass) and Sam Ford (drums) have been playing together for less than a year, their songs already sound remarkably tight and fully formed. Granted, when a band dubs itself a ‘pseudoprog’ act and lists its influences as ’90s dance/prog’, you could forgiven for assuming that those statements smack of irony, pretence, or both – but with IO it actually makes a lot of sense. Take the relentless tempo and simple but affecting vocal hooks of dance music and combine them with the intricate riffs and rhythms of prog, and you’ve got something that sounds a lot like IO. 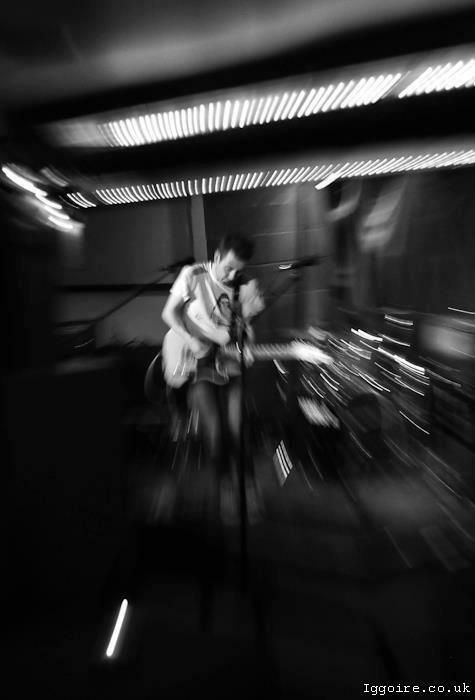 The end result is akin to the likes of Foals and Friendly Fires, mixing math-rock with a tropical pop slant. The band have a handful of tracks up on their Soundcloud page, and despite being humbly labelled as demos, they demonstrate remarkable polish. The mesmeric guitar riffs and swelling electronics of ‘This Place’ eventually give way to a 90s rave breakdown at the track’s crescendo, while ‘Nolife’ sees its incessant, funky bass and airy synths matched with a melancholy vocal. For me, ‘Peaks’ is the band’s boldest statement of intent, a track that is far more than the sum of its individual parts. “I don’t know if I could do it to myself/or do it to my friends,” opines Webb, demonstrating the kind of universally relatable sentiment that makes for an instantly infectious hook. For those who require context, the next line has it in spades: “I won’t tell her that I love her.” Lyrically, there’s not much more to it than that, but more would be unnecessary – a whole world of conflicting emotion is neatly encapsulated in those two lines, and there’s something to be said for expressing a lot without actually saying much at all. Of course, it helps that ‘Peaks’ is so sonically interesting – beginning with a spacious, minimal feel thanks to its deliberately picked guitar line and restrained rhythm section, before guitars build to an intense shimmer and the drums and bass increase in intensity. And that moment where everything drops out for a split second before the track’s colossal finale? Absolutely sublime. 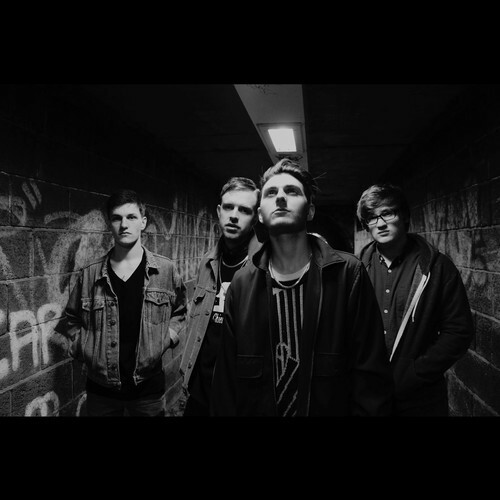 The band recently took part in a gig for BBC Introducing’s 360 Festival, which will cover some of the best new bands throughout the four counties of Yorkshire. Tracks and interviews from the gig will be featured on the BBC Introducing in York & North Yorkshire show on BBC Radio York between 6-7pm on Saturday 18th February, as well as on other BBC Introducing shows across the county between the 16th-19th February. 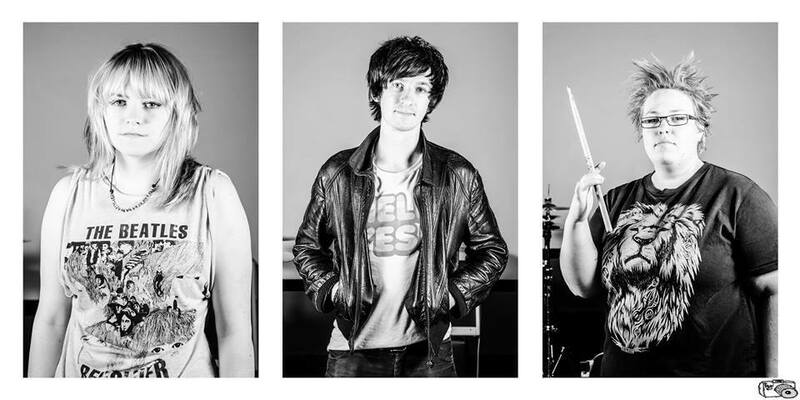 Fellow LAOTW alumni …And The Hangnails will also feature, so keep an ear out for them too. If you’re in York and want to see the band live for yourself, you’ve got a couple more opportunities this month – they’re supporting Club Smith on the 11th February at The Basement, and playing with Spector and David’s Lyre at The Duchess on the 17th February. 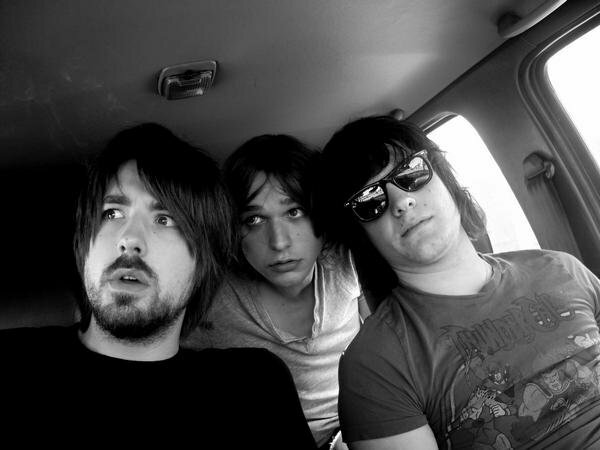 After that, they’ll be heading down to London for a show at The Electric Showrooms in Hoxton on the 22nd February. 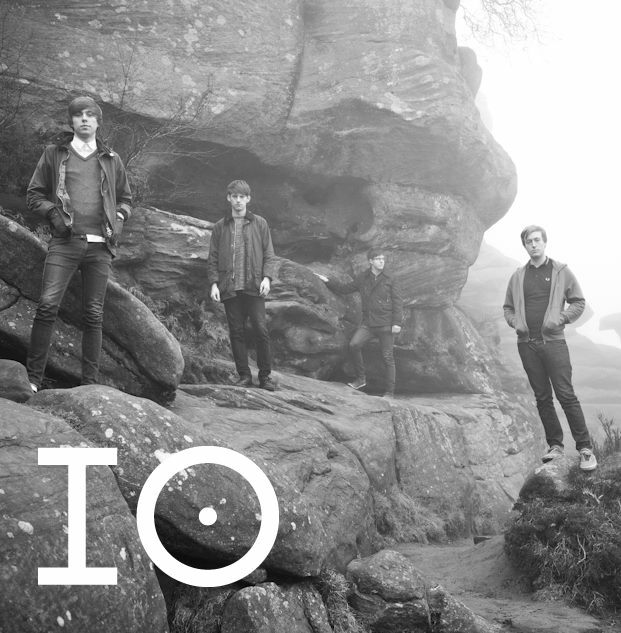 Simply put, IO are a band that show fantastic potential and give further credit to York’s interesting and varied music scene – you’d do well to pay attention to them over the coming months. Find IO on Facebook here, and on Twitter here. I suppose this article may be a tad redundant, but it’s frankly criminal that I haven’t got round to talking about Boss Caine before now. 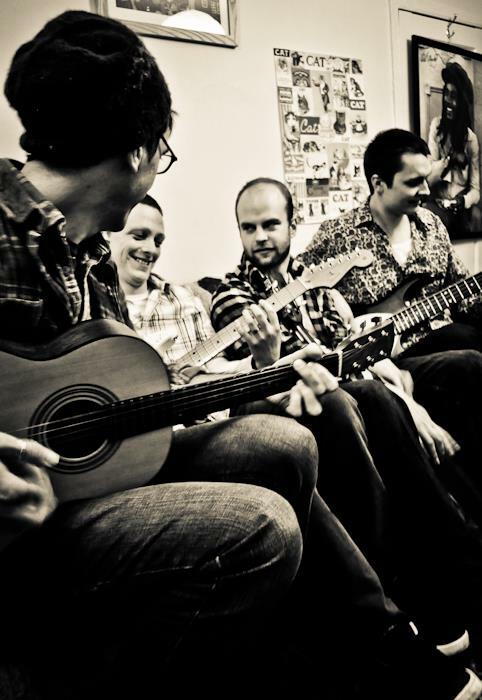 While Boss Caine is, in actuality, an ever-shifting collective of musicians, the songs themselves are penned, played and sung by perennial figurehead of the York music scene Daniel Lucas (otherwise known to all and sundry as G.T. Turbo). Lucas plays in a bluesy Americana style that by rights shouldn’t work for a gentleman born on this side of the Atlantic – and yet he carries it off with ease thanks to his deep, gravelly and arresting tones, blessed as he is with the type of voice that makes him sound as if he was raised on Tennessee whisky and cigarettes. He released his debut album as Boss Caine in April 2010 on York-based label Little Num Num Music, a record entitled The Ship That Sailed – and as the title might suggest, it comprises 14 well-woven tales of love, loss and heartache. You can listen to and purchase the whole thing via the Little Num Num Music Bandcamp page, or via the player below. Personal highlights are the simple but heartwrenching ‘Bring Back My Baby’, and the emotionally raw love triangle Lucas deftly illustrates on ‘Sweet Sorrow Surrender’. There’s also a 6-track EP entitled Meanwhile, Back At The Ranch…, which is also available on Bandcamp – the dark and menacing ‘Murder On My Mind’ is a particular favourite of mine. Interestingly, this latter record received a physical release as one half of a split LP on Little Num Num – the other half being a record by fellow York musician Mark Wynn called Lovers, Losers And Wasters (he’s a man worthy of an article in his own right, but for now you can check that EP out here). If that’s whetted your appetite to see the man perform in the flesh, your best bet is to find him hosting Busk at Dusk in York every Sunday evening (generally kicking off around 10pm or so). Failing that, he’s currently booking gigs all over the place – February 11th at the 1 in 12 Club Cafe in Bradford, March 18th at The Greystones in Sheffield, May 2nd at The Duchess in York, and July 4th at Prince Albert in Brighton are among the confirmed dates. Fingers crossed audiences across the land will take to him the same way that dear old York has. 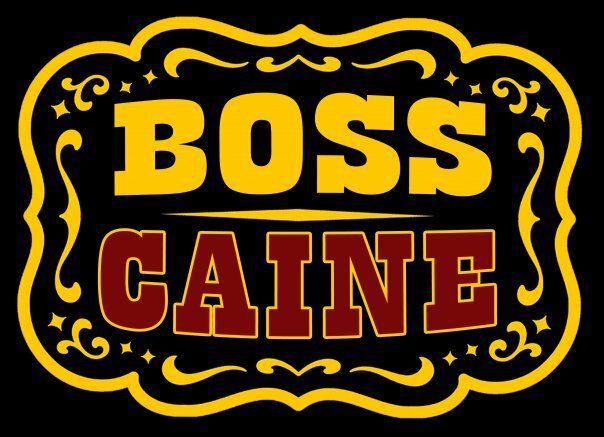 Keep an eye on the Boss Caine Facebook or Twitter pages for new announcements and updates as they happen.